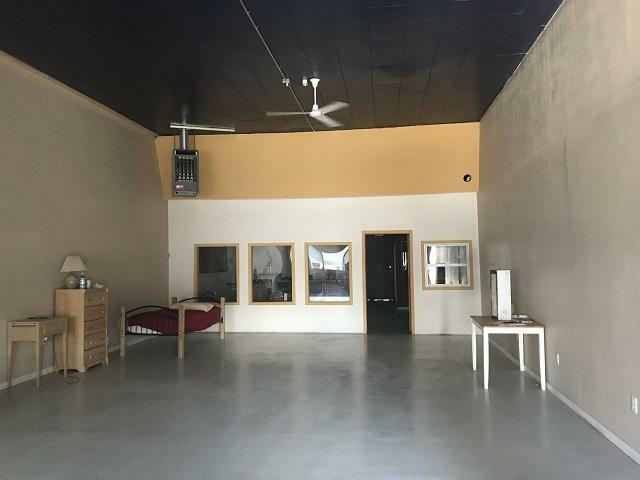 Commercial space downtown Nyssa Oregon! 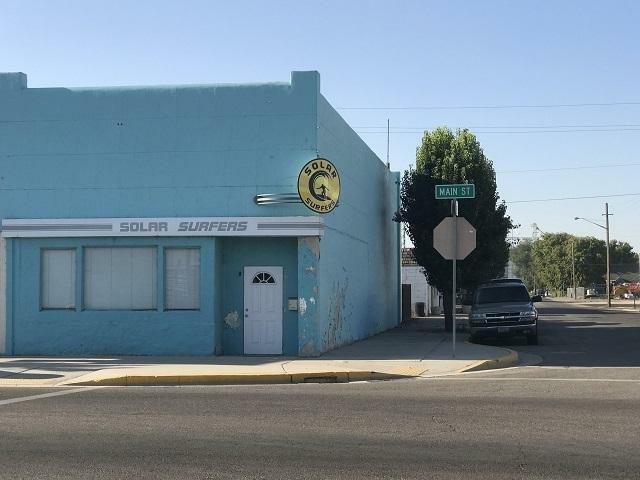 Corner Lot, busy street, bathroom, washer dryer area ( Washer & Dryer negotiable) This building has potential for many kinds of businesses, please come and take a look. 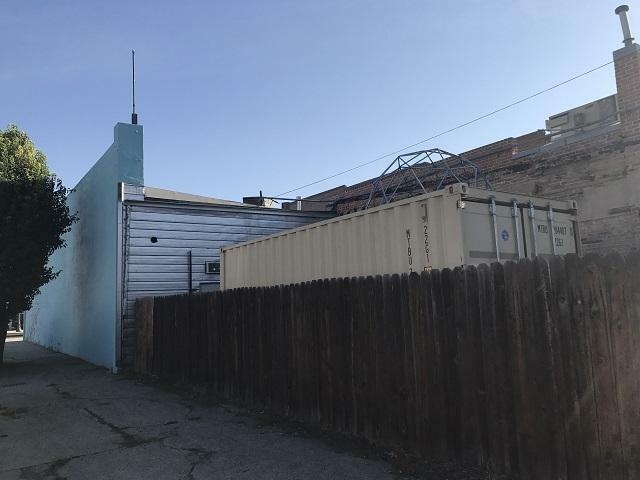 Shipping container & Sign excluded. 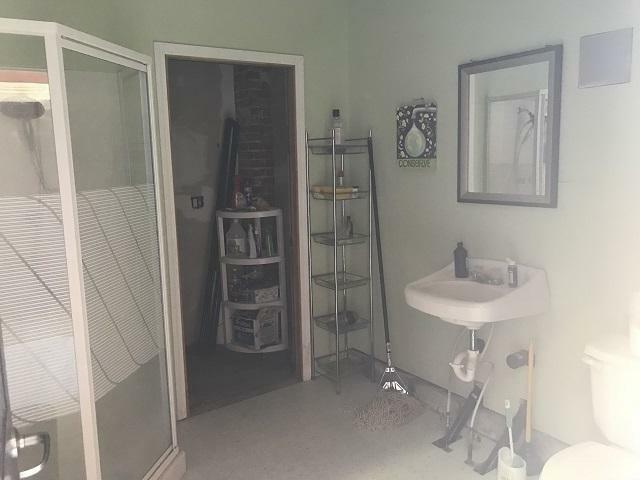 Key Lock included (would need transferred to buyer) Wall A/C and Propane heater included. Information in not guaranteed by listing agency or it's representatives. All measurements are for estimation purposes only and should be verified by the buyer.